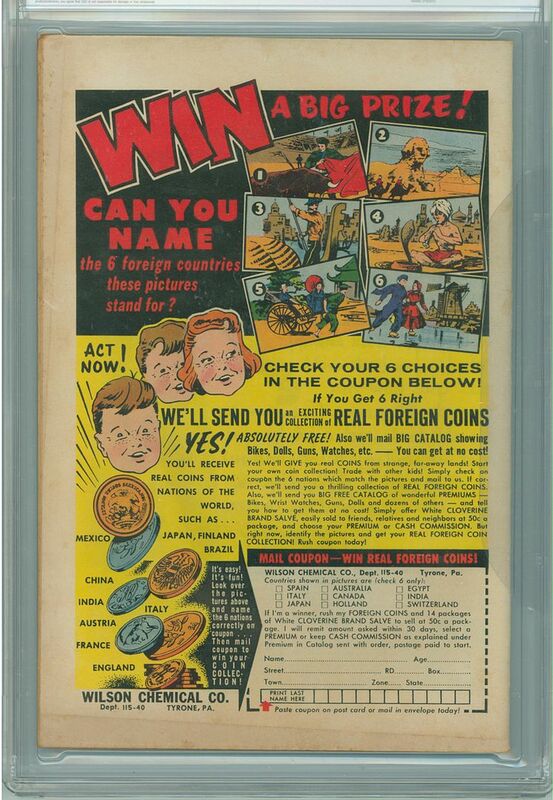 For sale in this listing is Brave and the Bold 28 CGC 5.5 FN- with Cream to Off-White Pages published by DC in 1960. 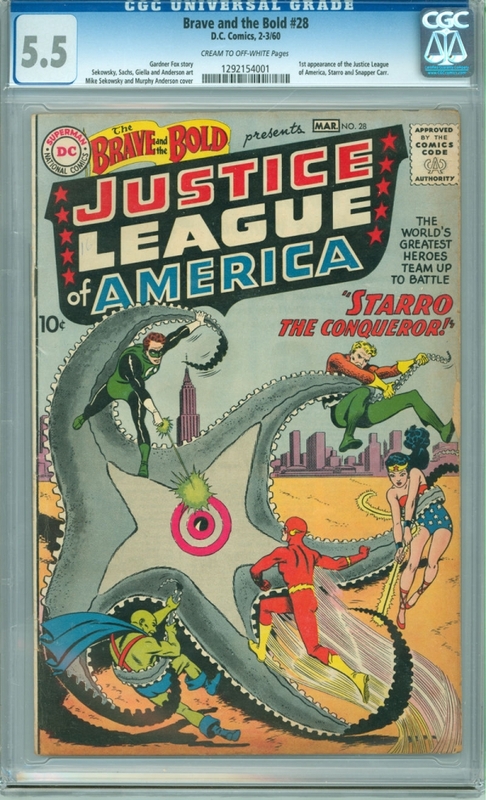 This issue features the first appearance of the Justice League of America. This has always been a highly collectible issue but now is a great time to buy with a big budget Justice League movie being released next year!